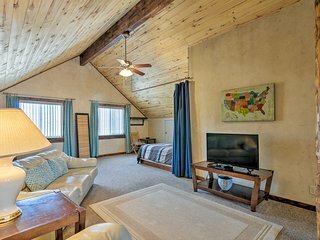 Bryce Valley Hacienda "Two Arbolitos"
'Sunrise Hollow' Loft Apt - Mins to Bryce Canyon! 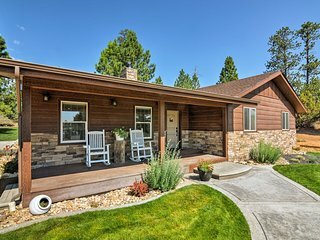 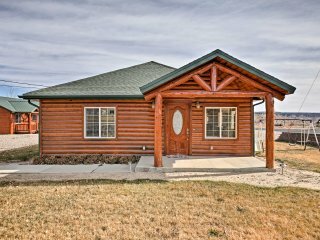 Tropic Cabin w/ Porch & Grill - Near Bryce Canyon! 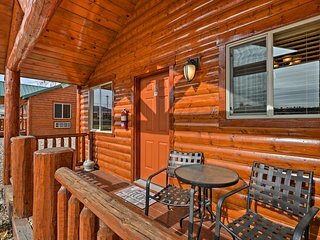 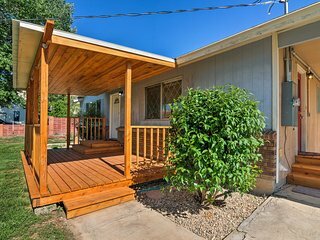 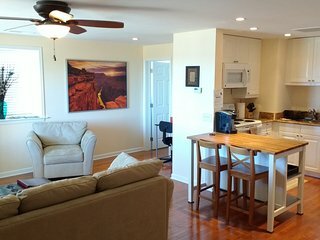 Tropic Cabin 10 Min to Bryce Canyon National Park! 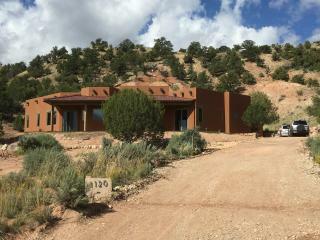 Tropic Family House - 10 Miles to Bryce Canyon! 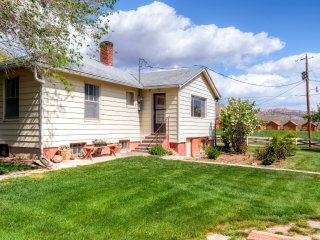 Charming Tropic Home by a Farm -Near Bryce Canyon! 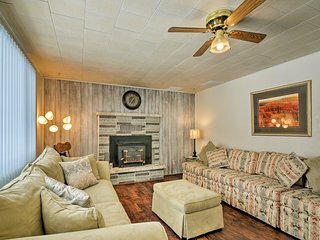 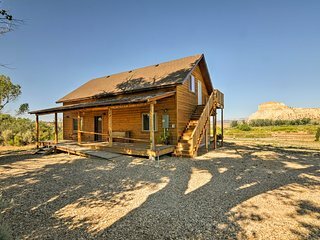 Cozy Henrieville Cabin w/ Porch Near Bryce Canyon! 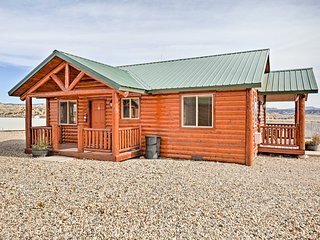 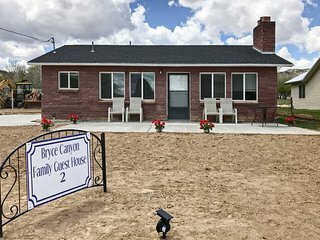 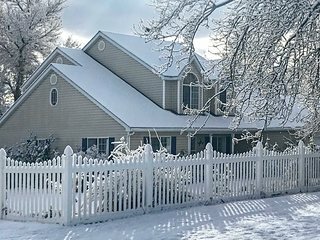 Ideally Located Bryce Canyon Cabin w/ Playground! 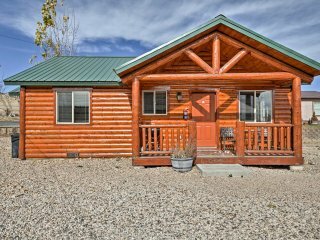 Bryce Canyon Area Cabin Near Hiking & ATV Trails!